Carr Craft is responsible for creating a brand for ourselves that reflects a gold standard that’s higher than the industry average. We are proud of our brand and committed to providing exceptional car repair services to our customers. We go the extra mile- so that you can go an extra mile. It shouldn’t come as much of a surprise to you that your vehicle drives better when all wheels are pointed in the same direction. 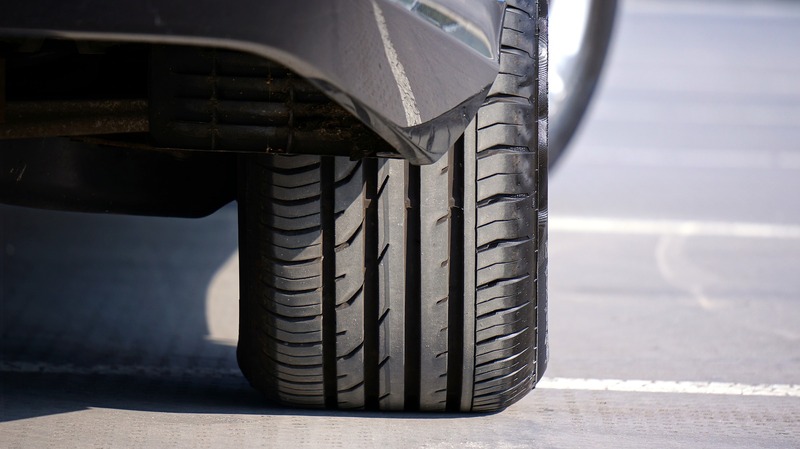 If the wheel alignment of your vehicle is off, then there is an uneven amount of pressure distributed to each tire. 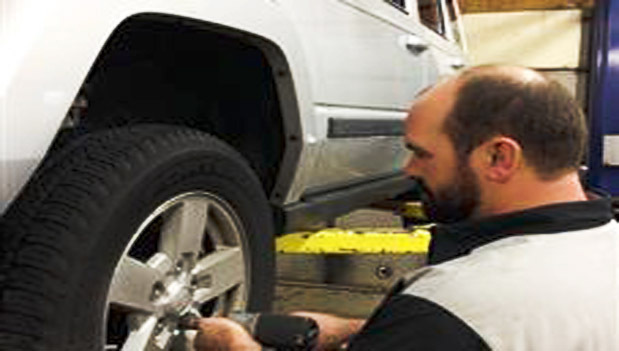 Proper wheel alignment makes for safer driving and optimizes tire life. Carr Craft is dedicated to ensuring that your vehicle is both safe and secure. Stop by to speak with us or call 269-323-1233 to schedule an appointment today!